“The truth is, we’d love to be with other people. But things never, ever go right, we end up getting used to being alone, without even noticing this is happening. Whenever I overhear someone remark how much I prefer to be on my own, it makes me feel desperately lonely. It’s as if they’re deliberately giving me the cold-shoulder treatment”. I love the power nature has to be a support to him. 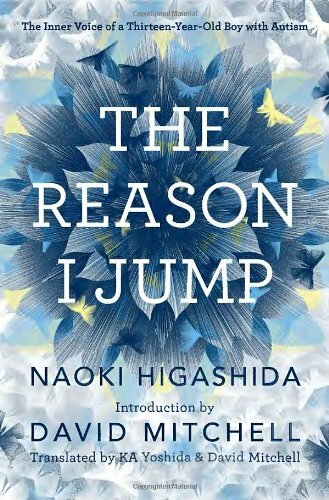 If you want to get an idea of what it is like to live with autism, pick up this book and prepare to be moved.